I bought this as a gift. I have had my set of peelers for a few years and love it. They stay sharp and are easy to use with arthritic hands. Using the “swipe away” motion makes short order of peeling potatoes and even butternut squash. I use the julienne slicer often for carrots in salads and love the easy results. I thought I was going to break it, not only didn't I break it. I managed to peel the whole butternut squash, it took less than eight minutes to peel the whole thing. 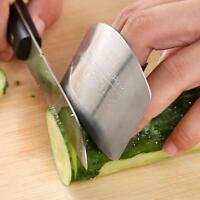 It made quick work of cucumber and zucchini squash. I am so pleased. I think I will buy a couple to have on hand for traveling. 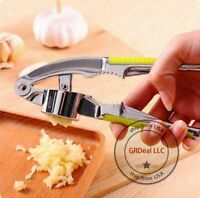 Never have I had a peeler this good, it amazes me how easy and fast I can peel potatoes.